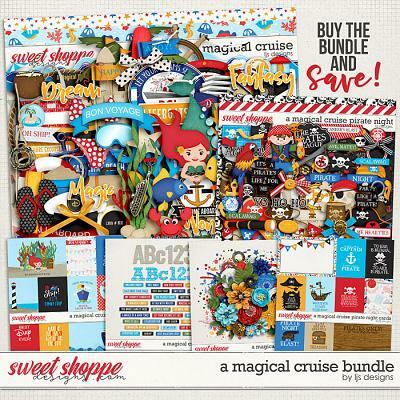 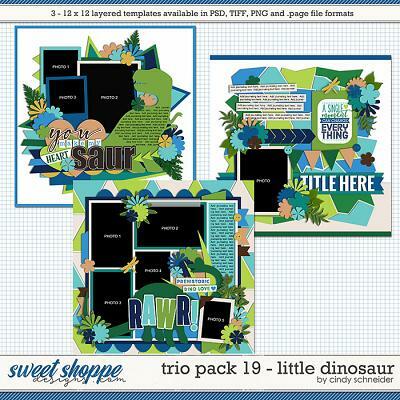 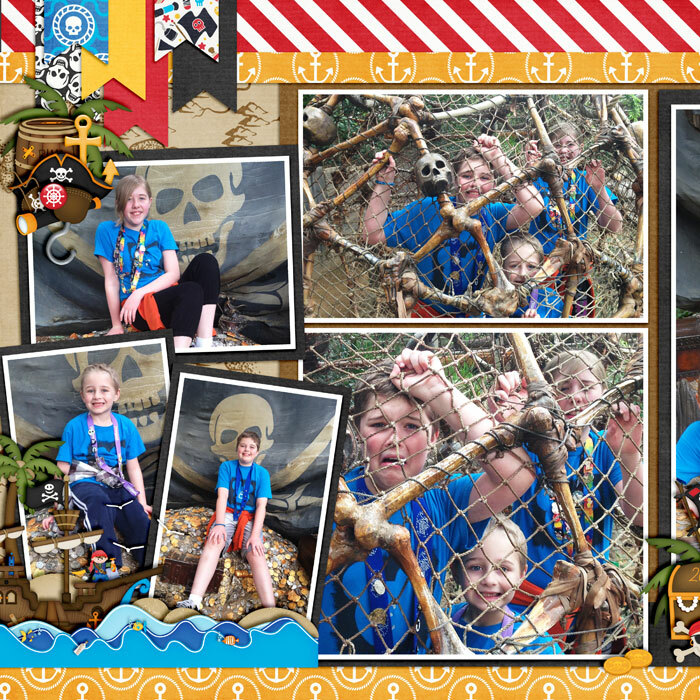 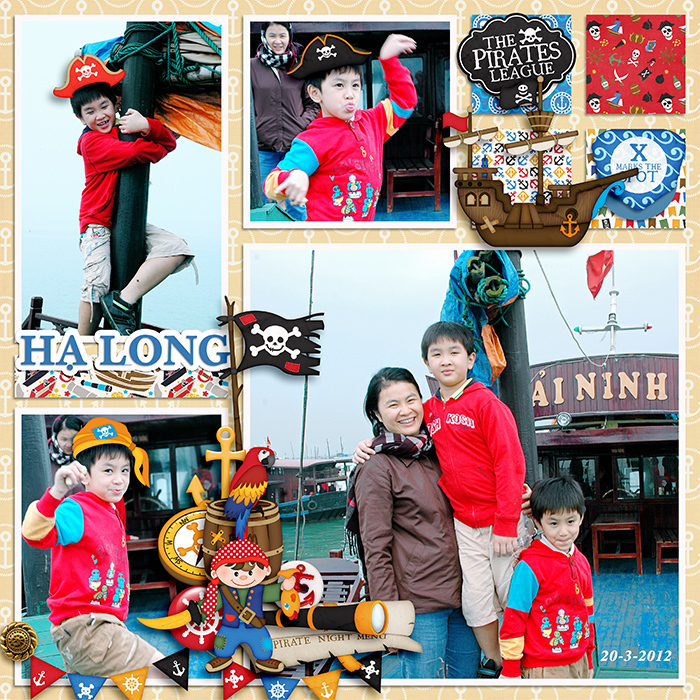 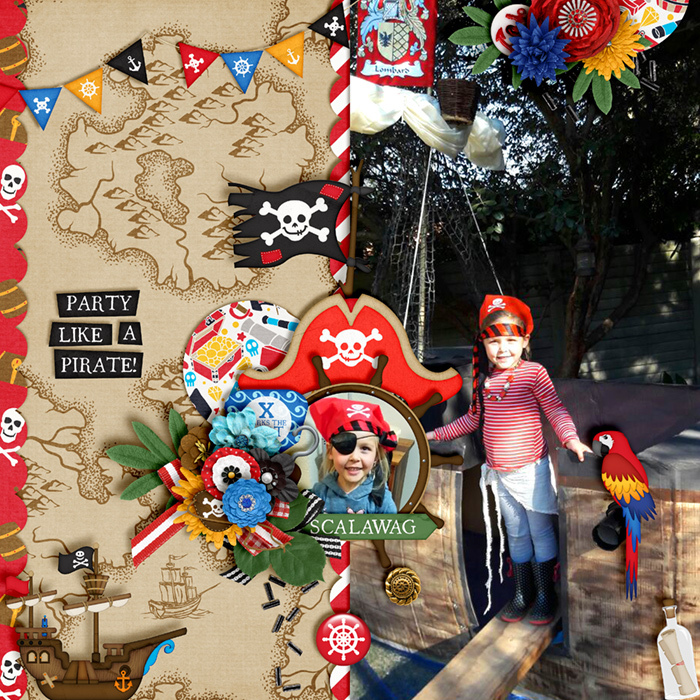 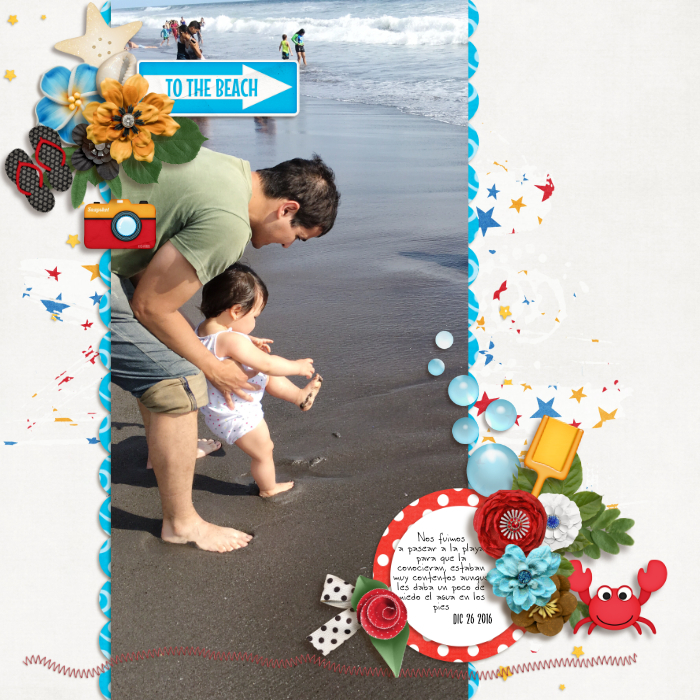 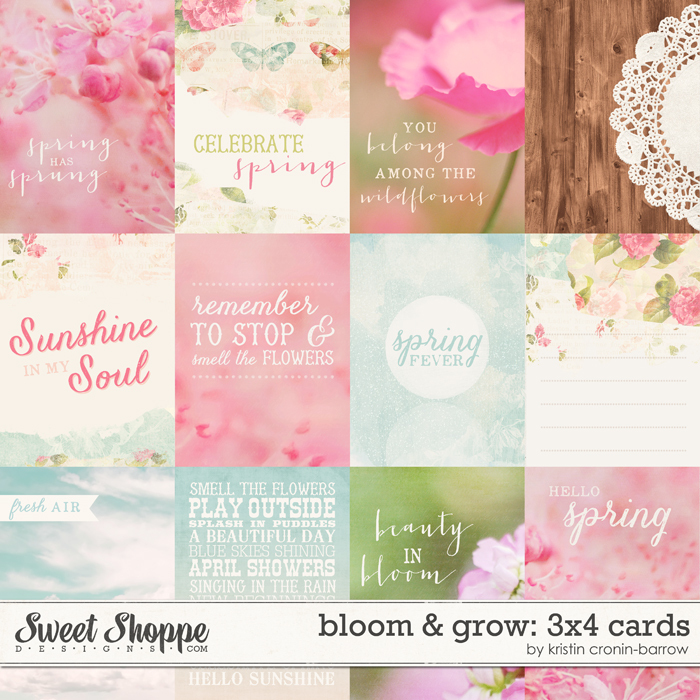 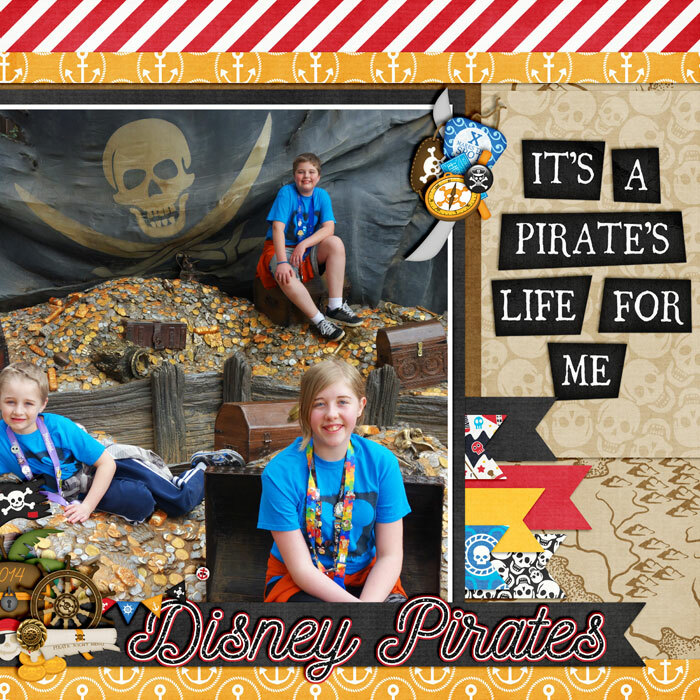 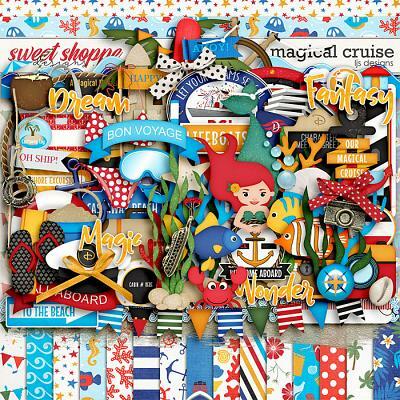 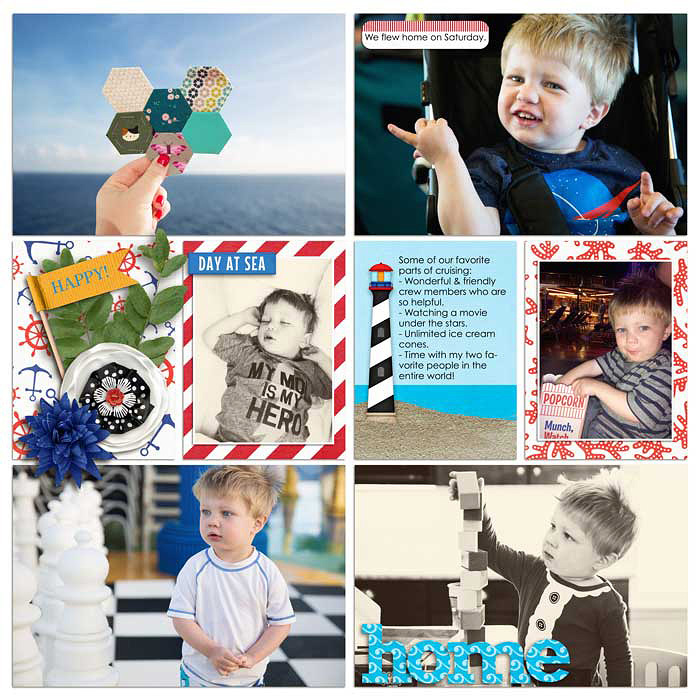 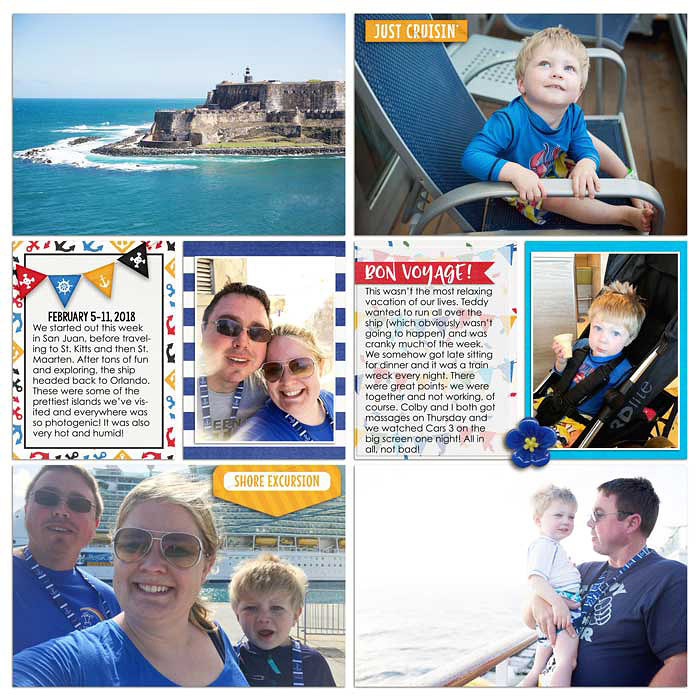 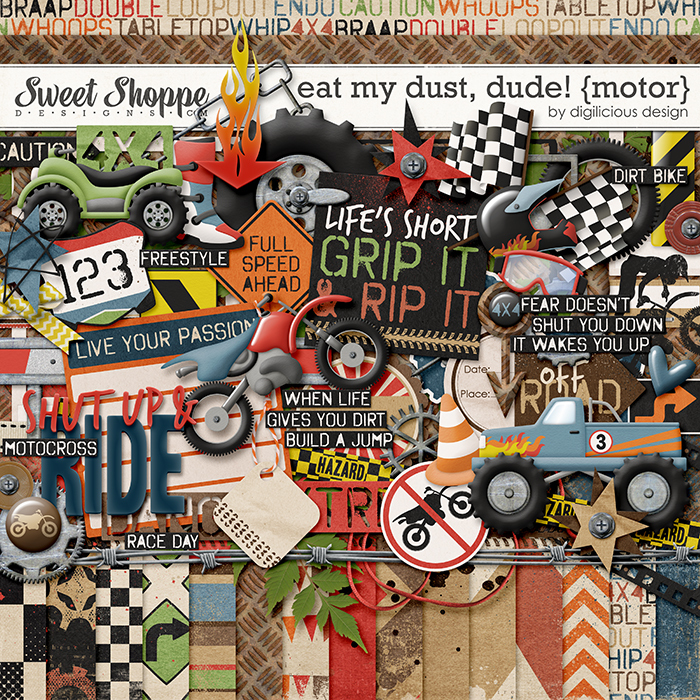 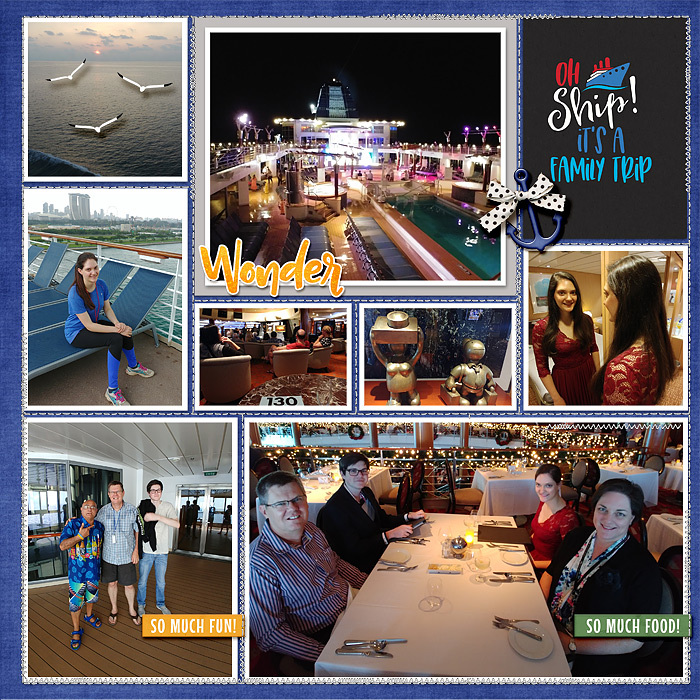 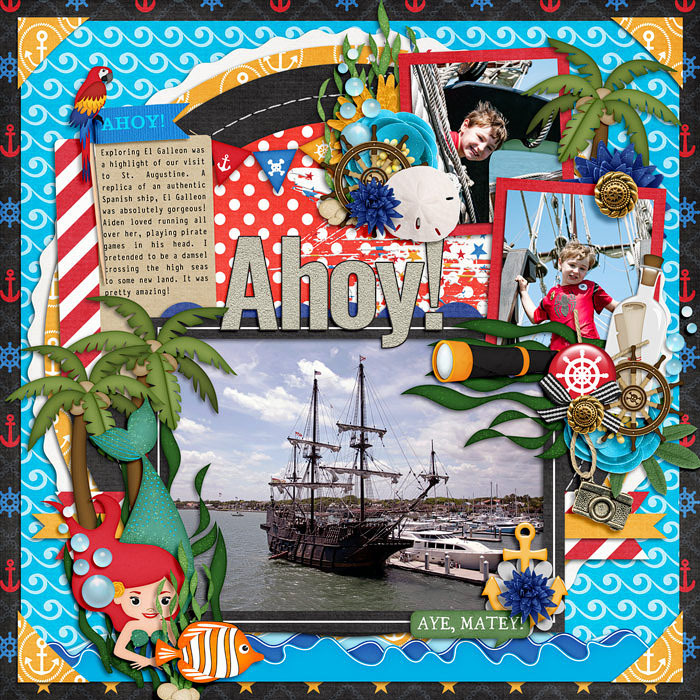 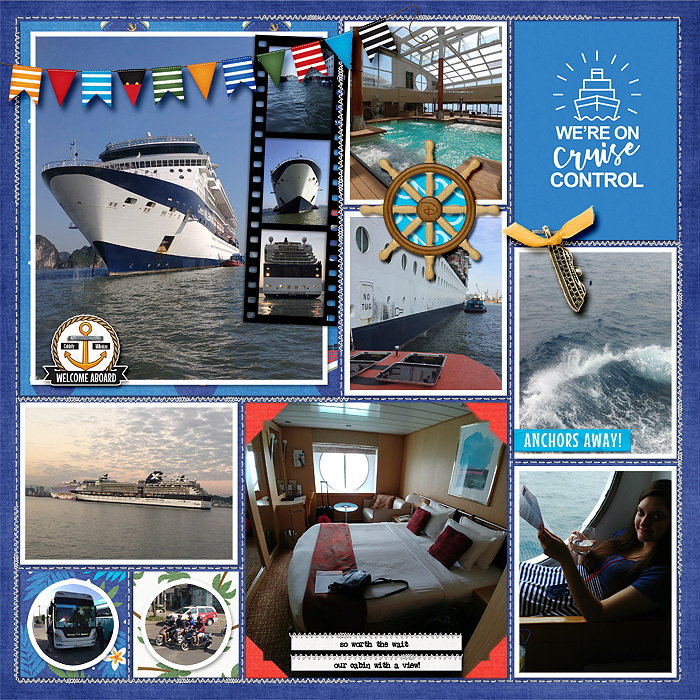 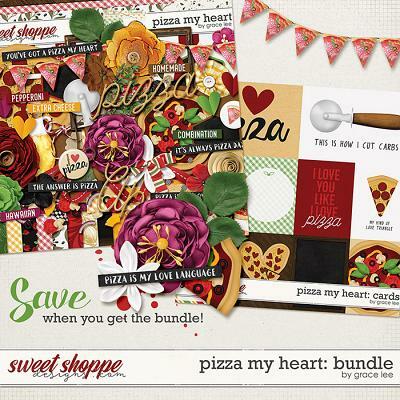 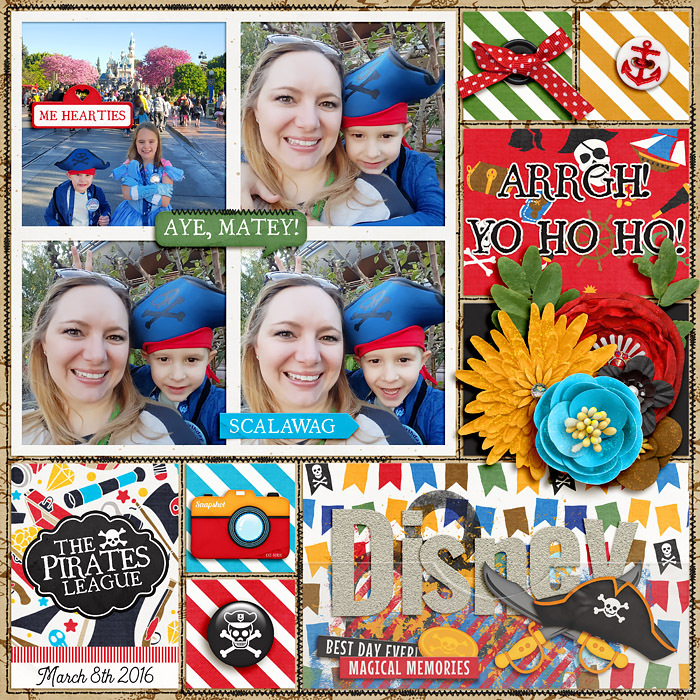 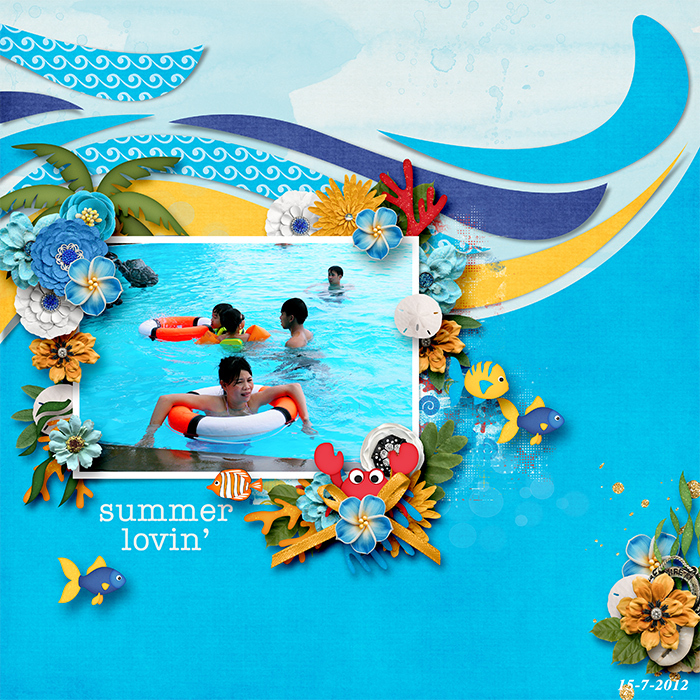 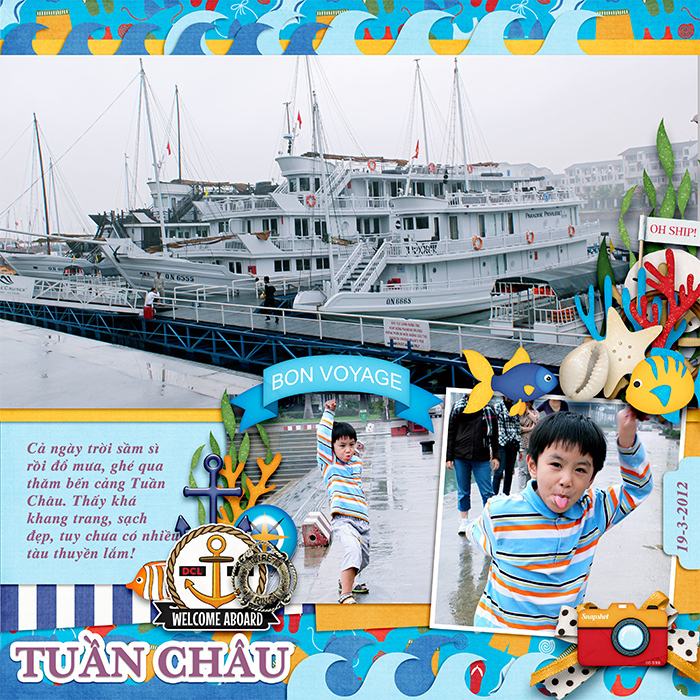 A digital scrapbooking pack by LJS Designs, A Magical Cruise Extras has everything you need to add that finishing touch to your Disney Cruise layouts. 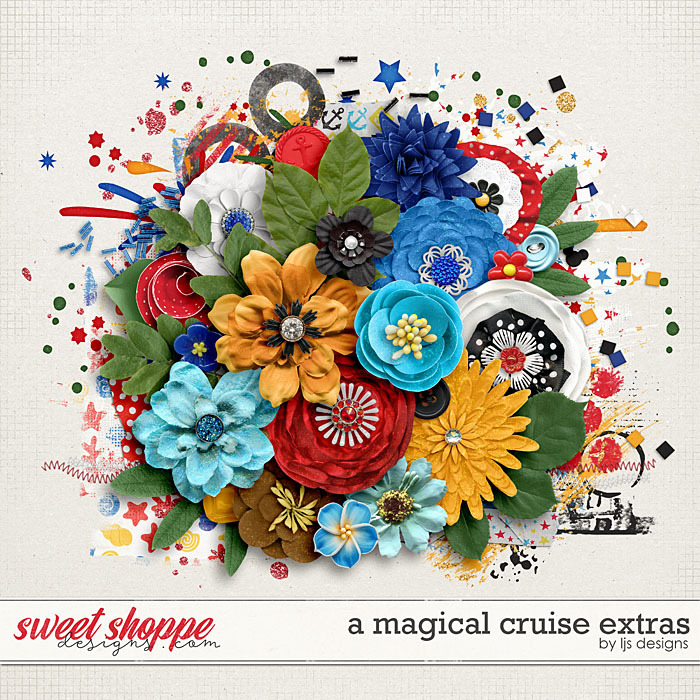 With it bright color palette, fun paints and splatters, tons of flowers and touches of glitter, A Magical Cruise Extras are perfect for adding sparkling layers to your pages. 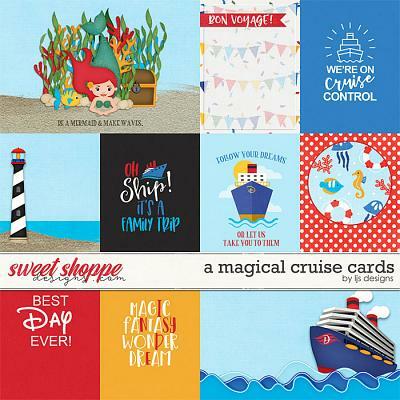 These extras will help take your Disney Cruise scrapbook from arrival to departure and highlight all the fun activities on the water or at the beach. 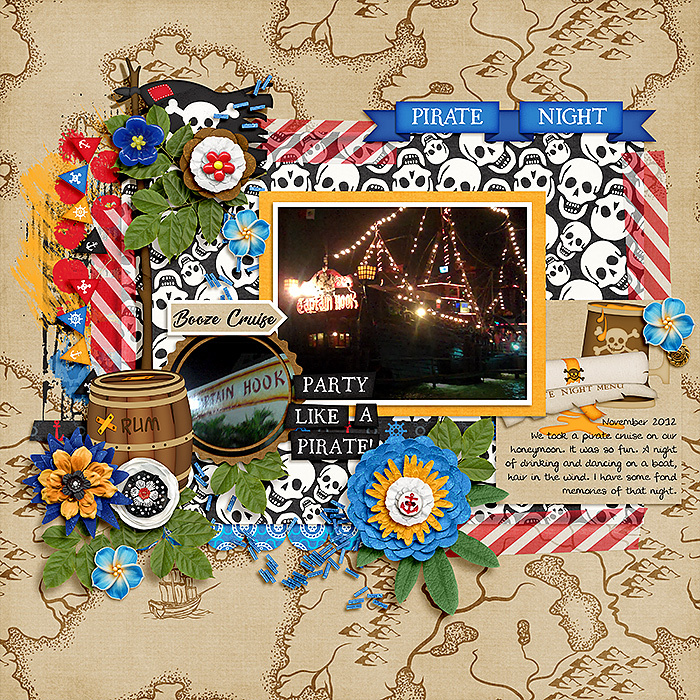 40 elements: 2 bead scatters, 4 buttons, confetti, fireworks, 17 flowers, 2 glitter scatters, 4 leaves, 4 paint, 2 stitches, 3 tapes.